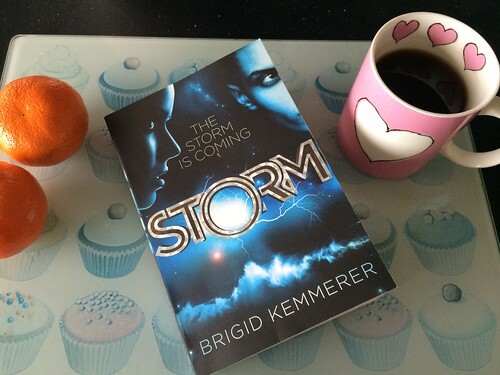 t*rexes and tiaras: Review: Storm by Brigid Kemmerer.. I'm honoured to start off the blog tour for the newly released Storm by Brigid Kemmerer. Last weekend I sat down with a cup of coffee and a snack to read it and I was really quite impressed. I managed it in one sitting, which rather surprised me. Reading the description, a teen girl torn between two boys who have "extraordinary" powers had me a little worried to begin with; all sounds a little Twilight, no? 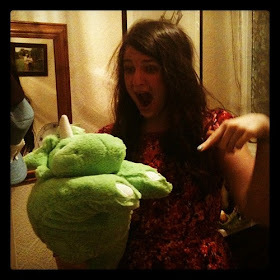 Thankfully, Becca is nothing like that drippy Twilight kid. 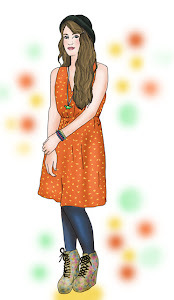 Despite things which have happened to her, which are alluded to in the first few chapters of the book and become clearer later on (she is quite used to defending herself against the bullying taunts of other high school students), she is a strong and likeable character and seems to be someone who will try to do the right thing in any situation. Becca starts off by saving Chris, one of the Merrick brothers, from being beaten up by some bullies and in doing so, soon becomes embroiled in their family. Four brothers, all with a different gift with strong links to the elements. Chris can control water, his twin brothers Nick and Gabriel wind and fire, whilst older brother Michael is the glue who holds their family together, acting as their father figure and legal guardian since their parents died. I found the whole book fast-paced and easy to read. Intrigue by the bucket-load had me reading on to find out why the school bullies were after Becca, how the Merrick brothers came to have the powers they do and what the new kid at school, Hunter, has to do with them. The love triangle between Hunter, Becca and Chris had me genuinely confused for a while, as I wasn't sure which of the boys I wanted her to choose. The pace picks up even more on prom night, with certain factors revealing themselves which made me sure I knew what the twist was going to be, but it turned out I was wrong. This is the first book in a series and it's certainly ended at a point which makes me want to read on. The plot sounds so unique and intriguing! I'm trying to find 100 books to read this year so i'm definitely adding this to my to-read list! I'd love to enter.